Summer is one of the best times of the year. But, it can also be one of the hardest times to plan a party. Cars is a very popular movie franchise. 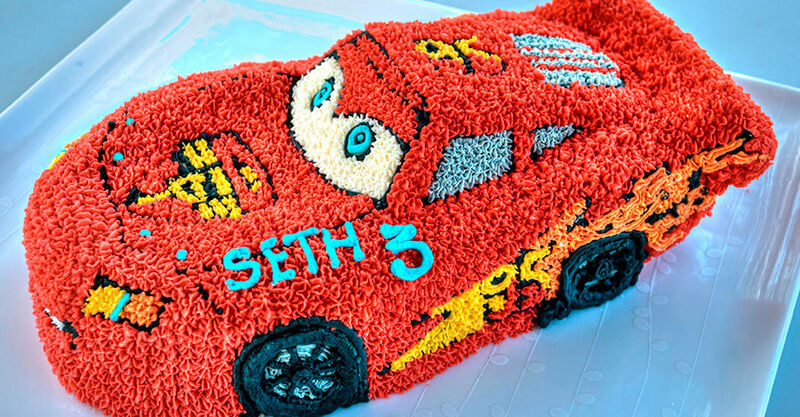 Learn how to throw an awesome Cars-themed party for your next celebration! 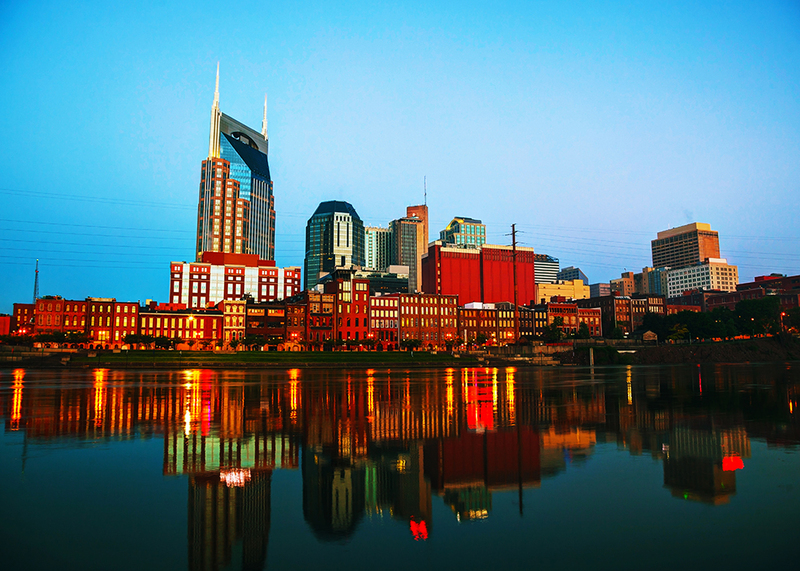 Nashville is a city everyone can love. The music, the history, and the Southern charm all come together to create an atmosphere that demands your attention and the options are endless for fun. 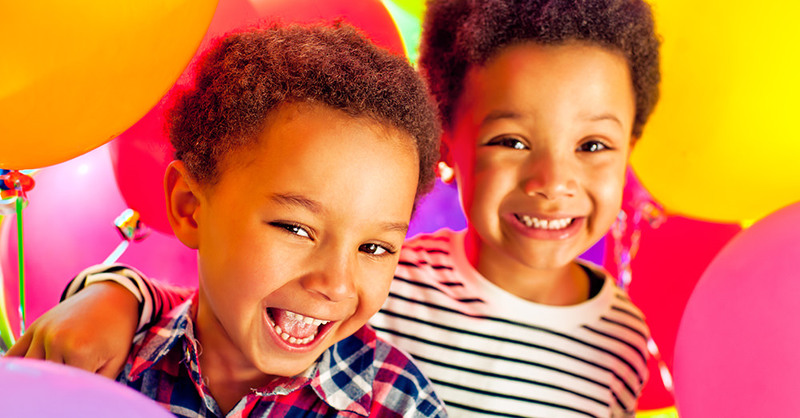 That’s why it’s a great place for kids’ birthday parties! But with all those options comes confusion and chaos for the party planner–you! 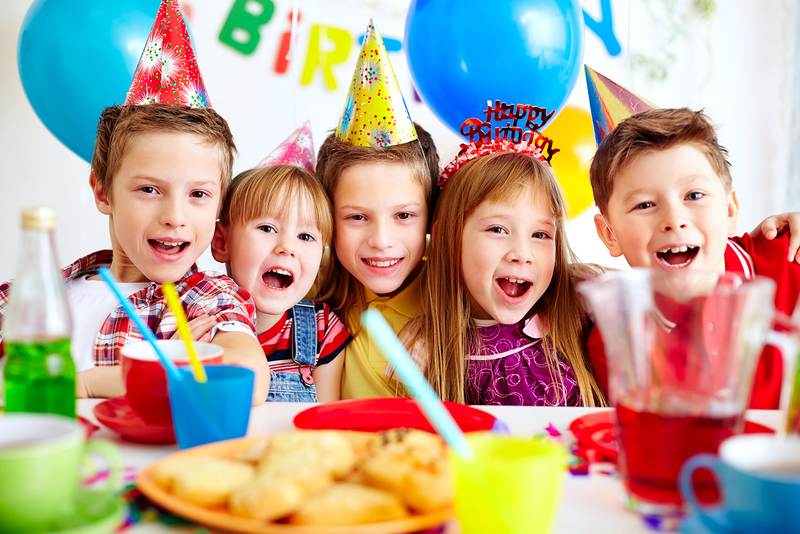 With us as your guide, you will be well on your way to hosting the perfect Nashville party for your child. 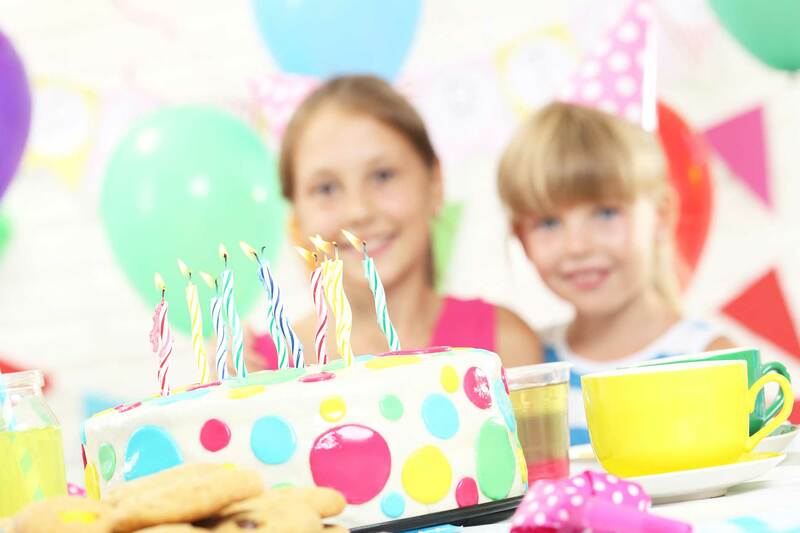 Take a look at the options below to begin your party planning journey in Nashville, Tennessee. Custom cake shops are becoming more widely available across the nation, yet finding one that stands out is sometimes a difficult task. The local grocer usually offers custom cake options at affordable prices, but we wouldn’t call the product a “dream come true” by any means. We’ve heard your plea for a better option and have answered the call. 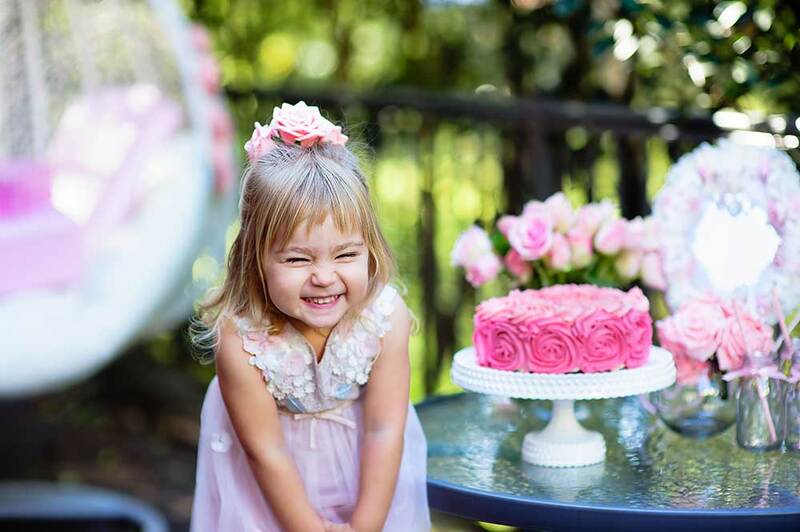 Take a look below at the best custom cake shops we’ve discovered in and around Clarksburg, Maryland.